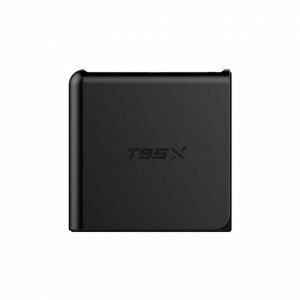 Beelink Z833II Mini PC is a low price windows tv box in Bangladesh. 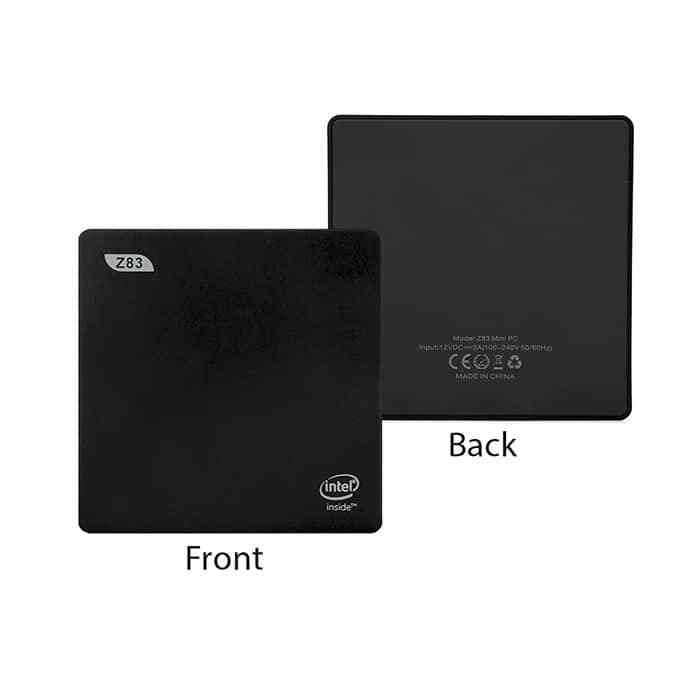 It has Intel Atom X5-Z8350 Quad Core Processor and Built In Intel HD Graphics 400. 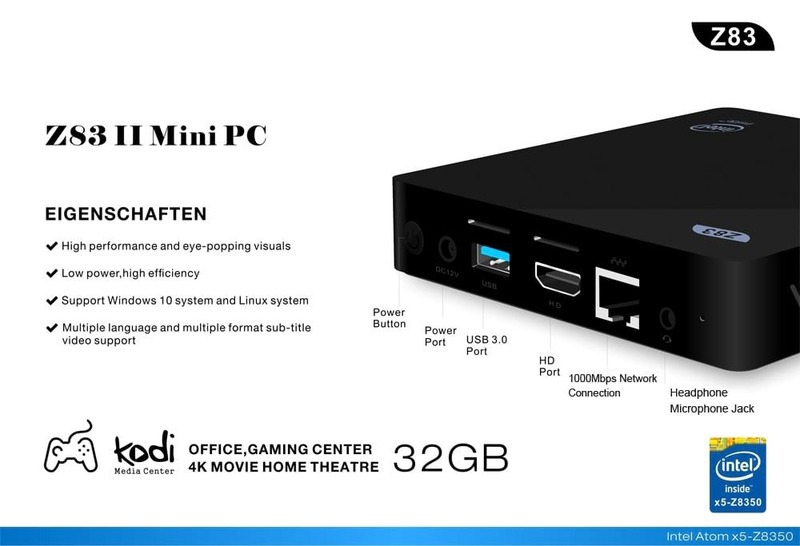 This windows tv box has original Windows 10 preinstalled by the manufacturer Beelink. 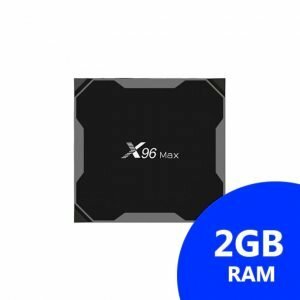 It is also equipped with DDR3L 2GB RAM, and 32GB internal storage which makes it able to deliver a fast and smooth user experience. With support for powerful Dual Band Wi-Fi, it can achieve a faster and stronger internet connection even in Bangladesh. 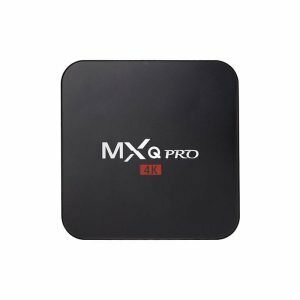 Also the 1000M LAN can make a big improve to the internet speed while you are using broadband. 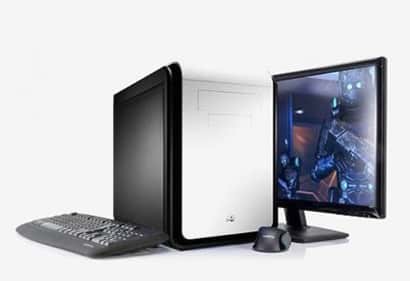 It also has all the necessary interfaces like HDMI, USB 2.0, USB 3.0, Ethernet, SD Card Slot and Audio Out. 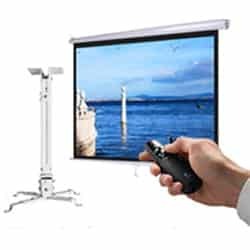 You can connect this windows tv box to any Television, Monitor or Projector. 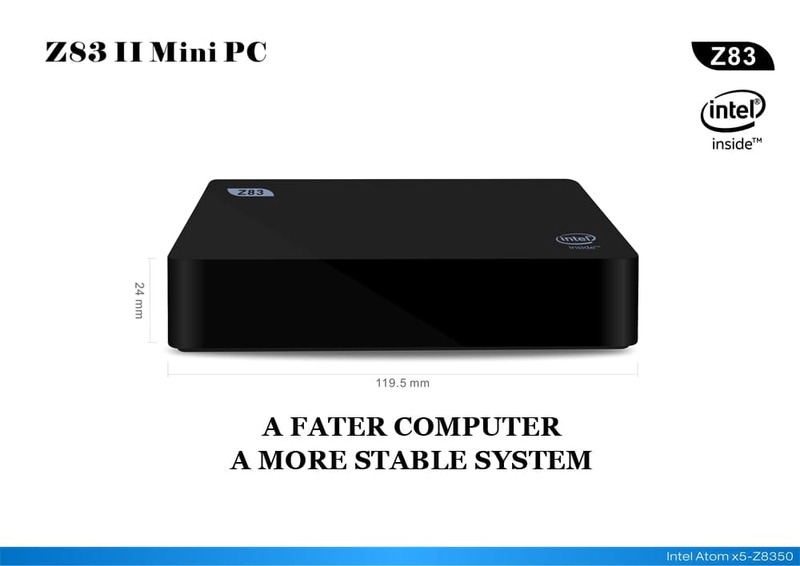 Everything you do in desktop pc, can also be done with this mini pc. 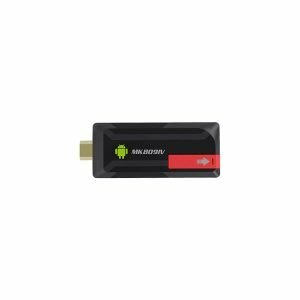 The Beelink Z83ii Windows TV Box is powered by Intel Z8350 Processor, thus providing a stable environment in windows 10 operating system. It is a ultra compact pocket computer with dimensions of only 119 x 119 x 24 mm. 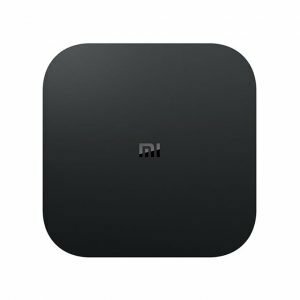 Extra Features of the Beelink Z83ii Mini PC include 2M Cache memory, 12.8 GB/s memory bandwidth, built in 2 GB Intel HD graphics, full hd resolution , 1000 Mbps LAN , Dual BAnd WiFi and Bluetooth 4.0. 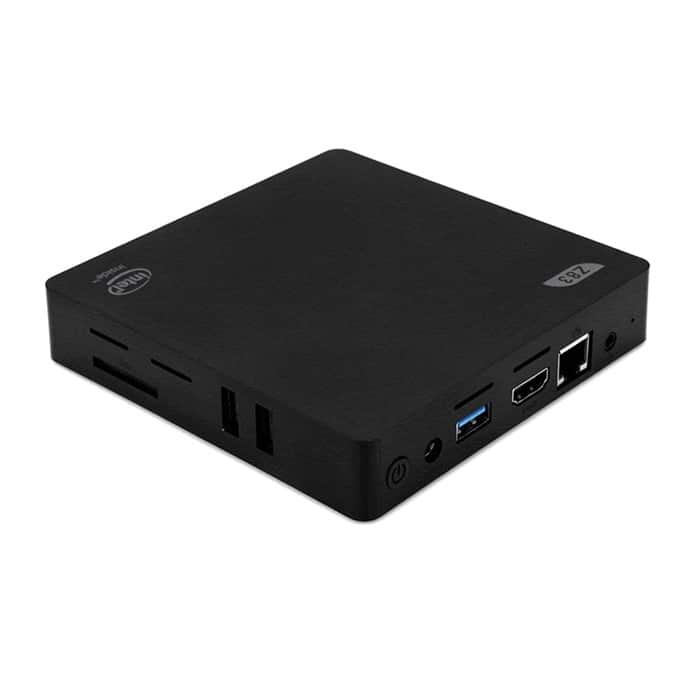 Intel NUC or Beelink Z83ii? 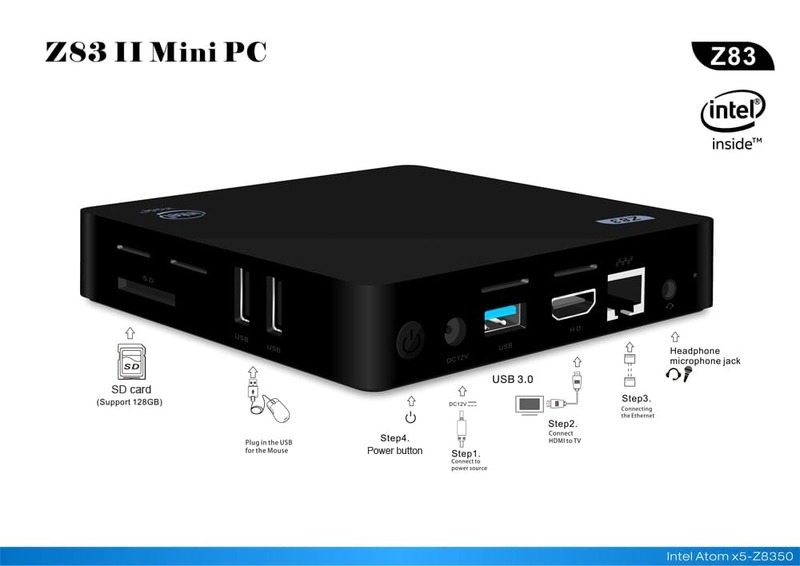 Beelink Z83ii is one of the best competitor of the Intel NUC. 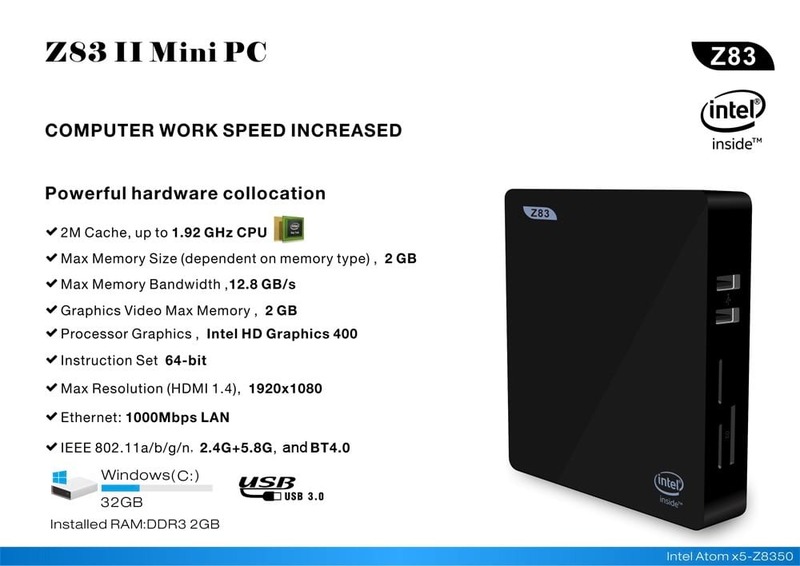 It has more performance than the Intel NUC but its price is much lower. The Beelink Pocket PC ranks among the top pocket computers if you compare its benchmark scores. 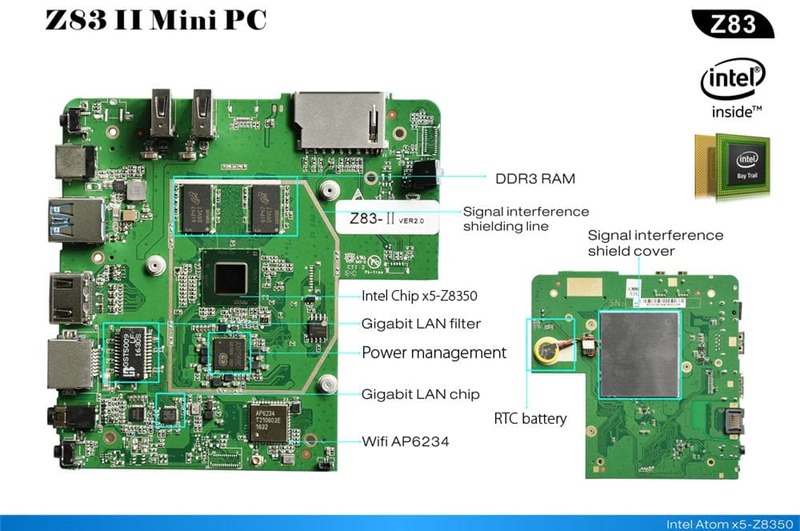 The motherboard of the Beelink Z83ii Mini PC has Intel x5 Z8350 chip, Gigabit LAN, WiFi AP6234 and RTC battery g. It also uses solid capacitors and high quality chips , thus providing good longevity. 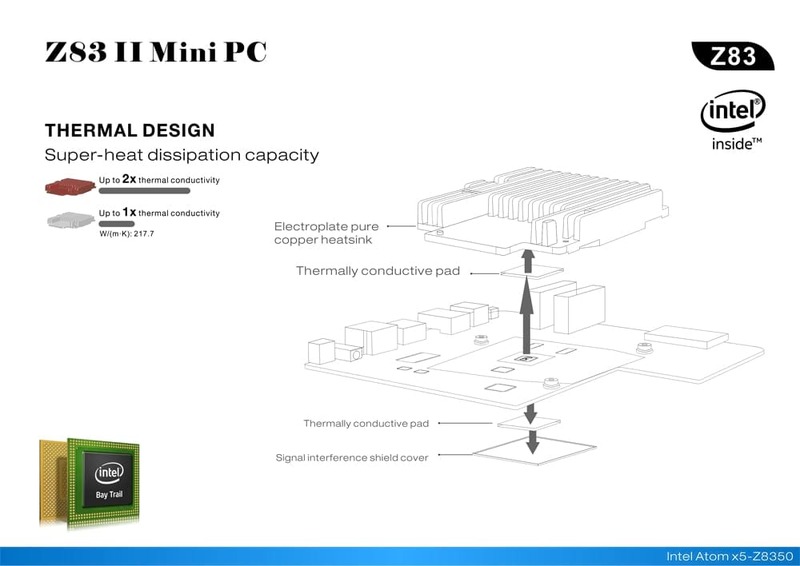 Together with the pure copper heatsink and thermal conductive pad the unit remains cool and doesn’t get overheated. DC 12V IN: This is the power input port. You should connect the cable from the power adapter here. HDMI: You should connect your monitor / tv to this port using the HDMI Cable provided in the package. Headphone/ Microphone: You can connect your headphone, speaker or microphone to this port. 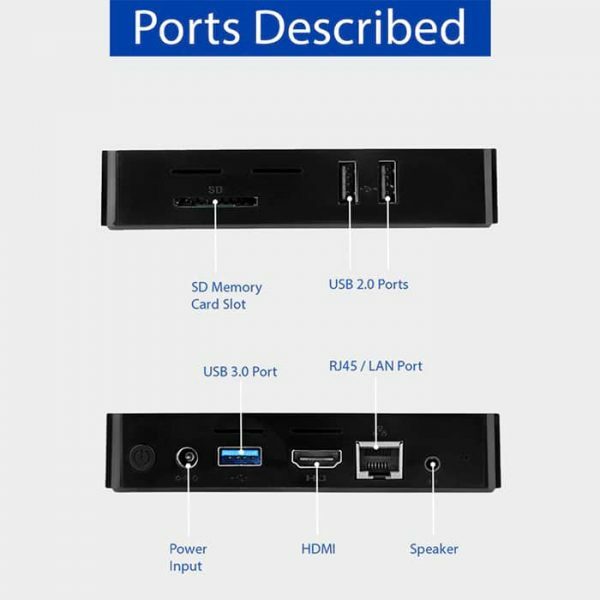 USB: You can connect usb devices to these ports. 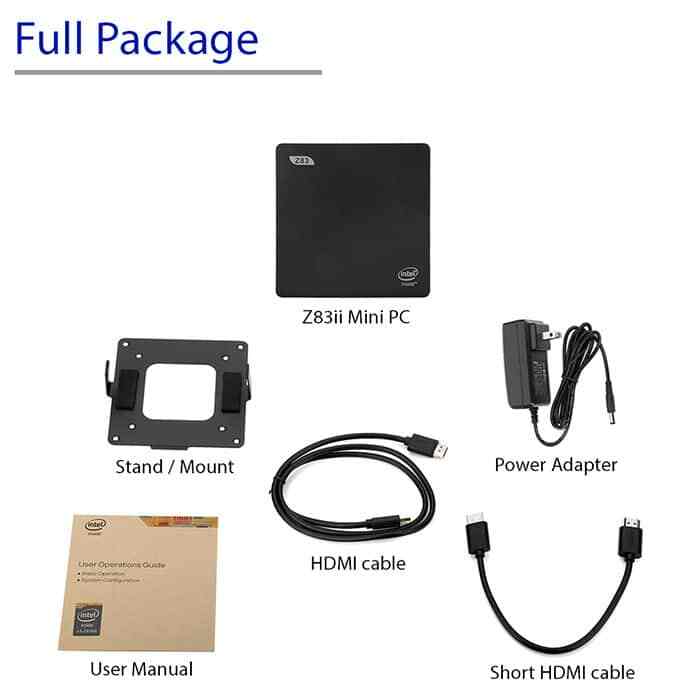 Common USB devices are mouse , keyboard, external hard disk, pendrive, webcam, external dvd drive and many more. Ethernet: You can connect internet cable to this port. For example : broadband internet. 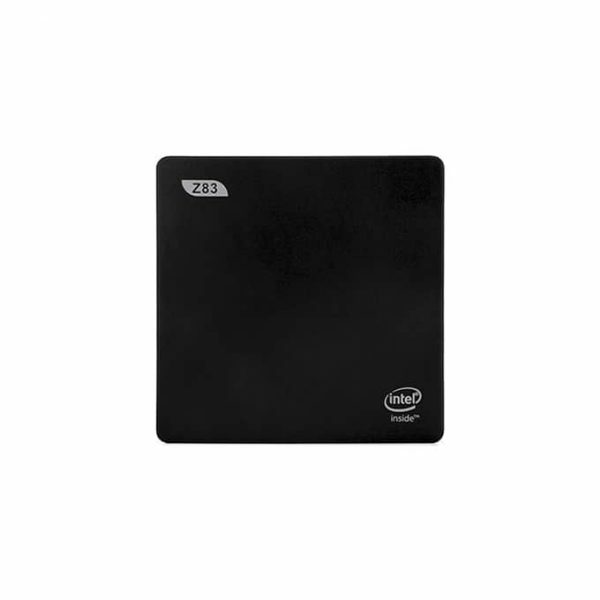 SD Card Slot: Here you can insert sd memory cards for file transfer or memory expansion.